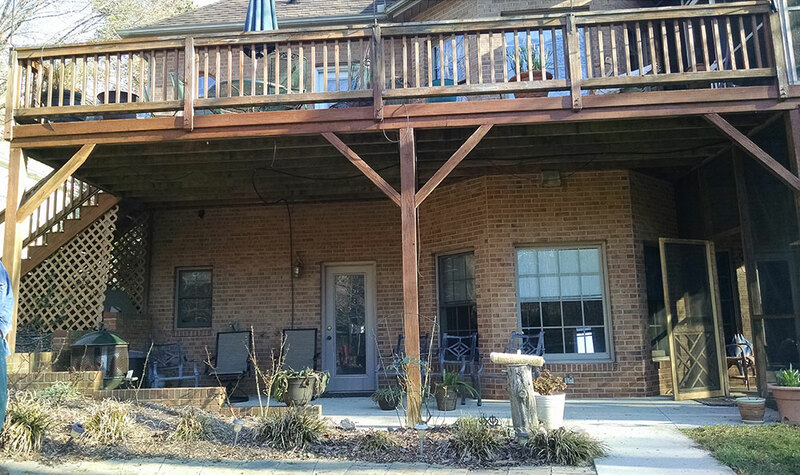 WOW, check out this newly revitalized lake front deck and porch. Scroll to the bottom to get an idea of what this backyard looked like before we arrive. 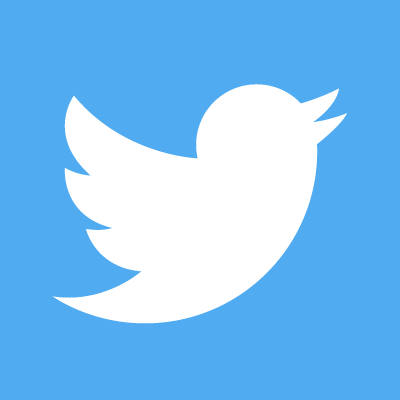 But before you do, read on for our story. 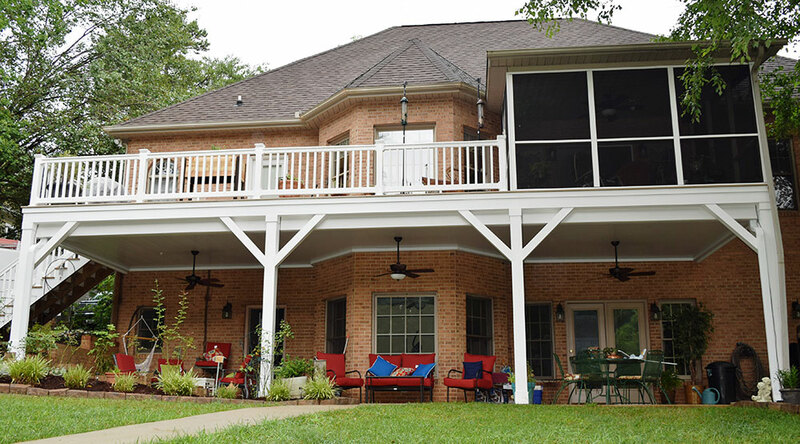 JAG Construction was recently called to completely revitalize this Lake Norman deck and porch in Mooresville. 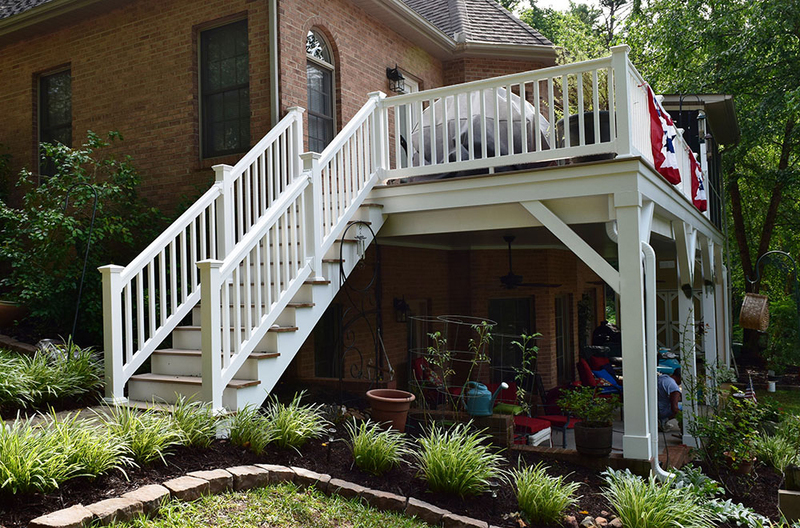 Contact JAG Construction, a local award winning construction company, as your leading New Deck contractor and New Porch contractor. 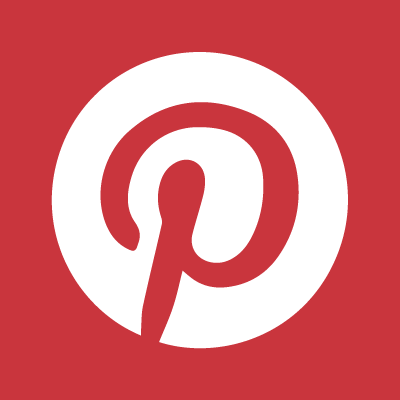 We worked with the client featured on this page to select the right color decking and rails to compliment the home and the owner’s style. We were able to keep all the old framing but demoed all the decking boards, handrails and old lower screen porch area only. 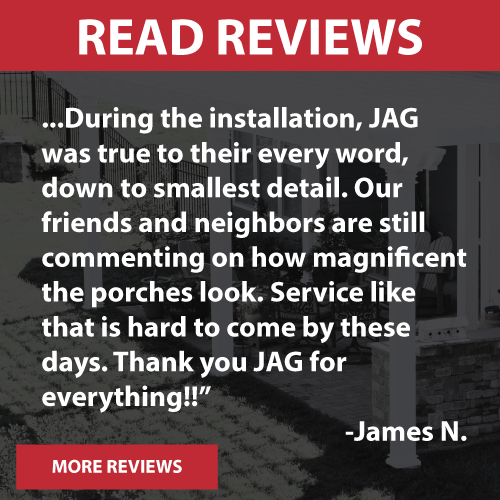 JAG Construction pays attention to every detail of the jobs we do, and after reading we hope you will consider us for all your Outdoor Living and New Deck and New Porch Construction needs. And while the client here is in Mooresville, JAG does jobs in a large area including Charlotte, Cornelius, Davidson and Huntersville. The work included all new Wolf PVC decking boards that were all blind screwed so no surface screws were visible. All the handrails were also Wolf PVC. JAG also wrapped all the lower posts, brackets and perimeter framing with PVC skirt boards to match the white rails. 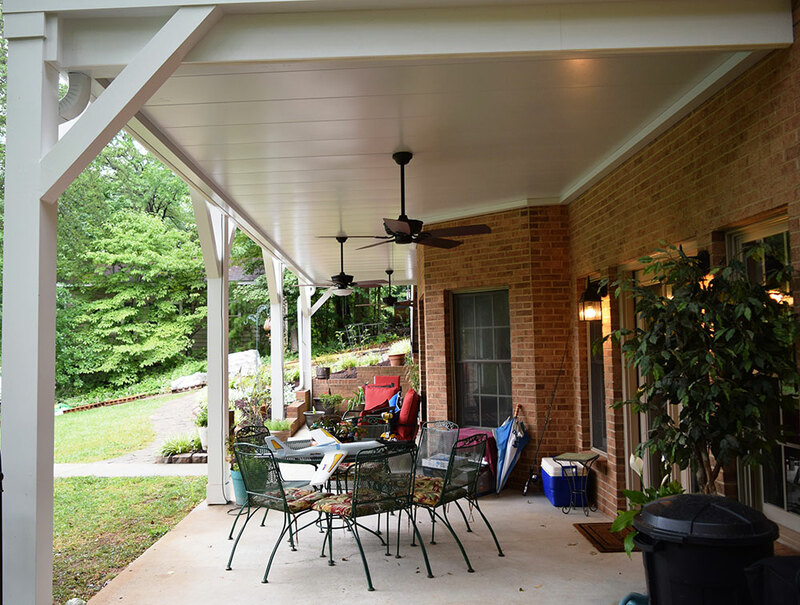 We also included an under deck ceiling and gutter system and 3 ceiling fans under the deck/porch. This area was totally functional now as an open patio area with a great view of the lake all covered from the rain. The ceiling/gutter system also acts as a gutter for the rain that comes through the deck above. The neat, clean structural aluminum power coated product is also maintenance free and matches all the white trim throughout as well. JAG was also asked to make sure all the deck potted plants had water so a misting system was included for each and every potted plant on the deck and lower porch. Imagine how this owner feels when they walk down these stairs to head to their boat. They get to view beautiful surroundings and their boat in a nice view as seen below. 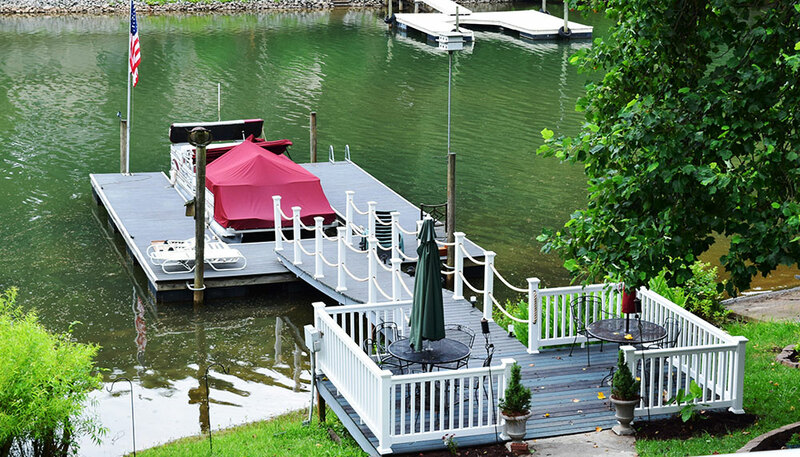 While on site the client asked if we would re-screen the upper porch and re-do all the posts, rails and roping on his dock, lower lakeside deck all to match and compliment the newly revitalized deck and porch on the home. The owners were able to finish off the project with new patio furniture, all new perimeter landscaping to make this a much nicer livable space again after years of an old run down pressure treated deck that was never used. The usable space above and below is just perfect for any time of day or night, rain or shine. 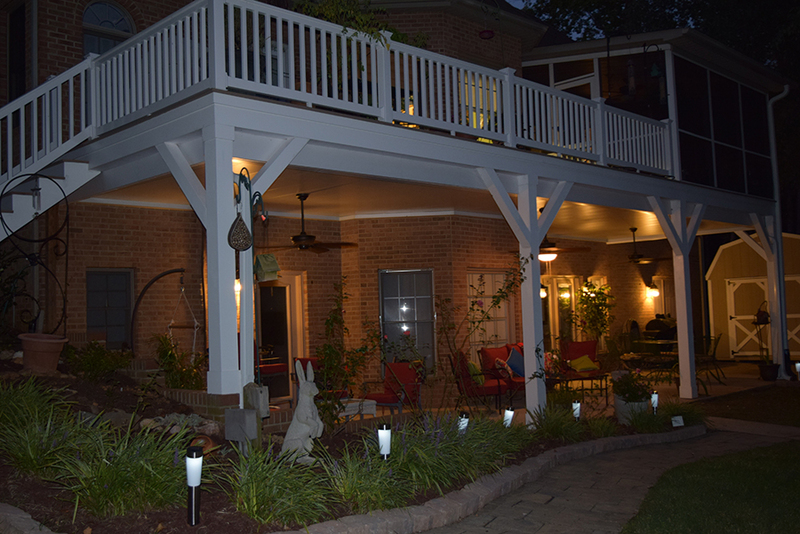 And even at night this New Porch and New Deck looks wonderful. 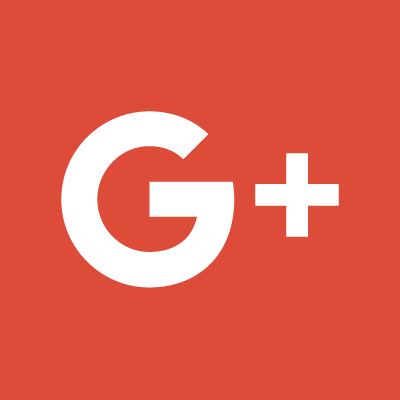 In addition to working on your outside construction, JAG is a New Home Builder, kitchen & bathroom remodeler, basement remodeler as well as new additions remodeler. Contact JAG Construction today to get started on your new Addition or Sunroom. And by the way, here is what the above Porch and Deck looked like before JAG Construction arrived. Impressed? Call Now!